Saturday was the “Spring Cleaning Show How” event by the community group Communify: Buffalo. Communify has a Facebook page that encourages individuals to share, exchange and barter within the community (using the group’s Facebook page) in order to “foster sustainability and reduce waste.” Jill Marchioli of Healthy Homemakers, a presenter at the event, gave recipes for creating your own all-natural cleaners. Citrus Vinegar all-purpose cleaner* This all-purpose cleaner also works great on windows and glass, but is not recommend for stone or marble countertops. * To make the citrus mixture: soak citrus rinds from the citrus fruit of your choice (orange, lemon, grapefruit) in water for two weeks. After two weeks, strain and save the citrus-infused water in a bottle. Mix the citrus-infused water with vinegar using a one-to-one ratio (one cup citrus mixture to one cup vinegar) in a spray bottle. 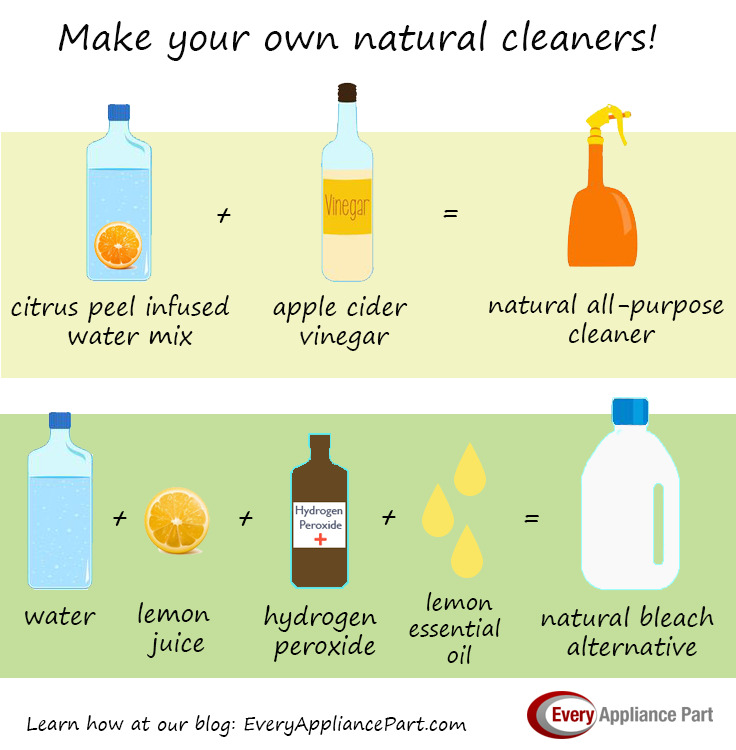 Nature’s bleach for clothes and cleaning Use this alternative to bleach for clothing or other household cleaning. It will help to whiten whites and soften clothes said Marchioli. Use a glass jar to store this mixture due to the addition of the essential oil which can degrade plastic said Marchioli. These cleaners will last for months and most essential oils can be purchased either online or at your local grocery or health food store. Find more ideas and home cleaning tips at healthy-homemakers.com. What’s your favorite all-natural cleaner? 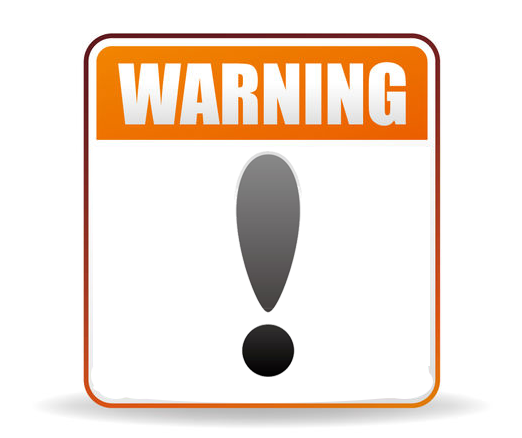 Share below or on our Facebook page.